Good news for buyers, renters, and sellers: there’s no need to waste your money and time contacting your local property agent personally, meroproperty.com arranges the platform to enlist the property online and view them anywhere, anytime. 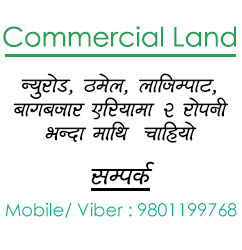 The real estate business in Nepal is no more limited to physical area, with the rise in technological uses, business related to real estate in Nepal has penetrated the online arena. 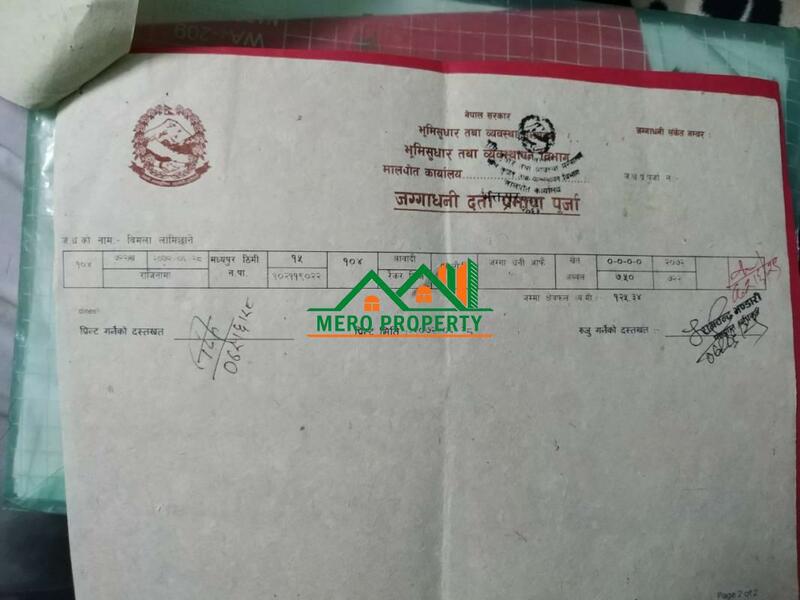 A buyer doesn’t have to stroll around the town, or shuffle pages of national and local dailies to know about the sale or rental of property in Kathmandu. Fill the details of your property, post the picture, and there you are—you property is open to the public view. We shorten the gap between the potential renter or sellers and buyers by providing the desired services at ease of fingertips, with easy and instant navigation. 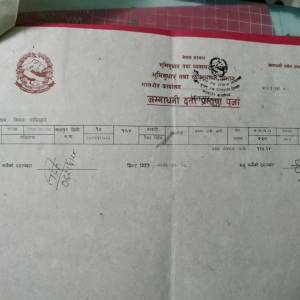 If you have a house for sale in Kathmandu, just list your property with us; we shall arrange every mechanism to appear it at the screen of the user. Getting buyer via any property agent takes quite a time, and often, suffers severe uncertainty. Once your property gets stored at our database, we’ve got you covered from uncertainty and time consuming tedious efforts. 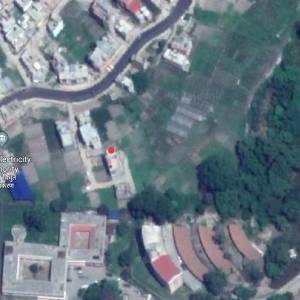 Your service apartment in Kathmandu is just a click away from the potential buyer! When you consult Mero Property for enlisting your property, you shall get opportunity to do some research on how the similar properties are listed with what values; this helps you set the right price for your property. We ensure that your post gets more and more number of buyer exposers. We send alert notifications to the buyers online. You can learn what the buyers are searching for and know more about the appropriate value for your property. We ensure that you are the first to approach to the potential buyer. 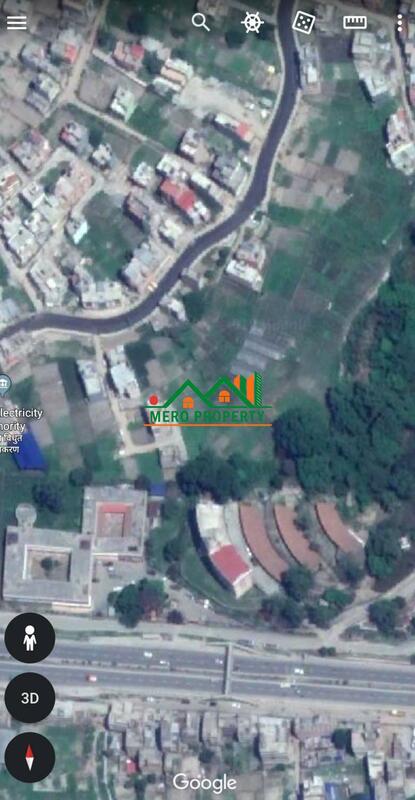 Visit your dream house or land online; meroproperty.com is the modern way to buy any property in Kathmandu. With large view of our listings, you get to your potential house ahead of any other buyers. We replace the work of traditional agent with smart modern technology. After you choose a house or land, we shall facilitate your meeting with your potential seller. Keep visiting us, you shall be seeing the latest listing at first, get immediate alert of listing, and see what other buyers have bought. We help you schedule your meeting, time, with detail information of the property. You shall be saving you time, effort and money. Copyright 2019 Mero Property · All rights reserved.